Contact us at (817) 545 -7977 for delivery service at your neighborhood. 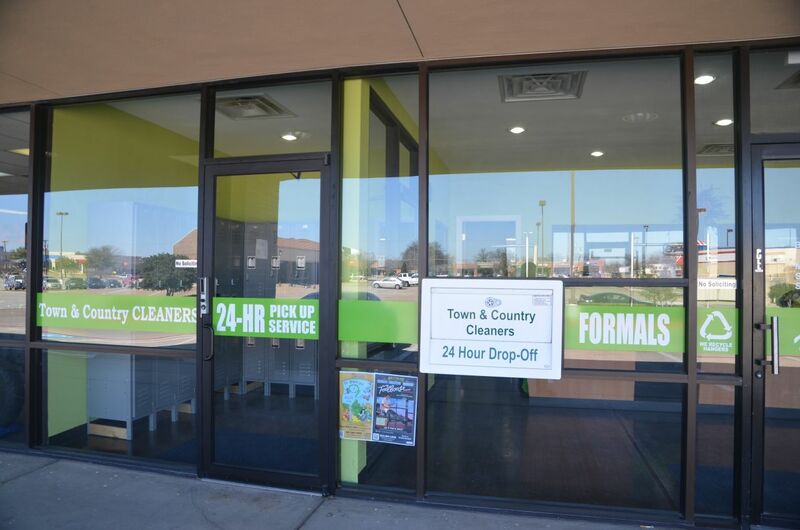 We also have 24-Hr Pick-Up service in our main store at 3160 Harwood Rd, Bedford in case you need your clothes back after business hours. Contact us at (817) 545-7977 for arrangement. This 24-Hr pick-up service is free.